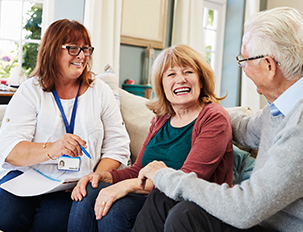 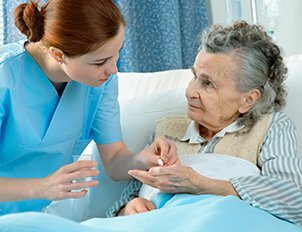 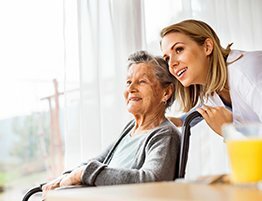 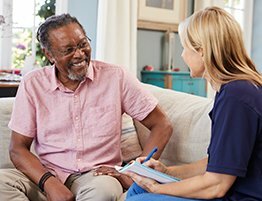 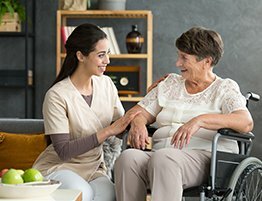 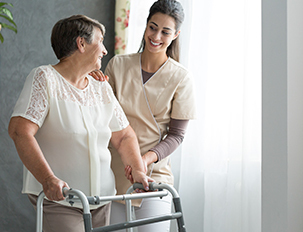 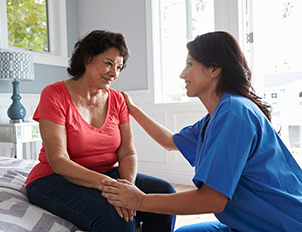 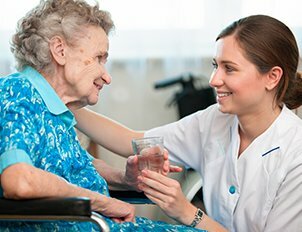 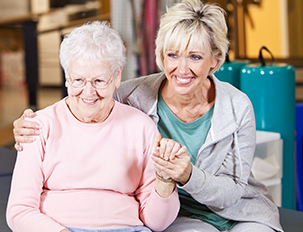 We offer case management services for seniors living with serious physical and mental health issues. 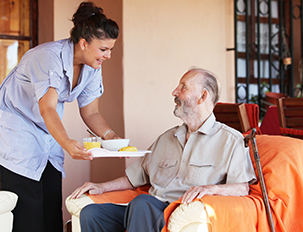 Under this service, we provide additional assistance to individuals living in family care homes. 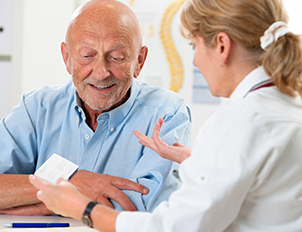 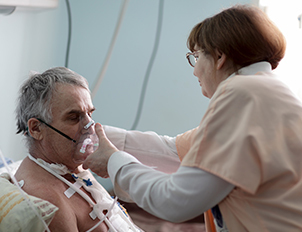 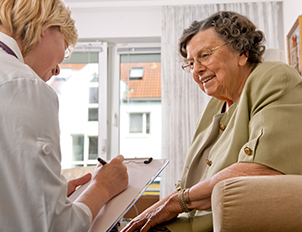 We make sure that all senior’s personal and health care requirements are met in a proper manner.